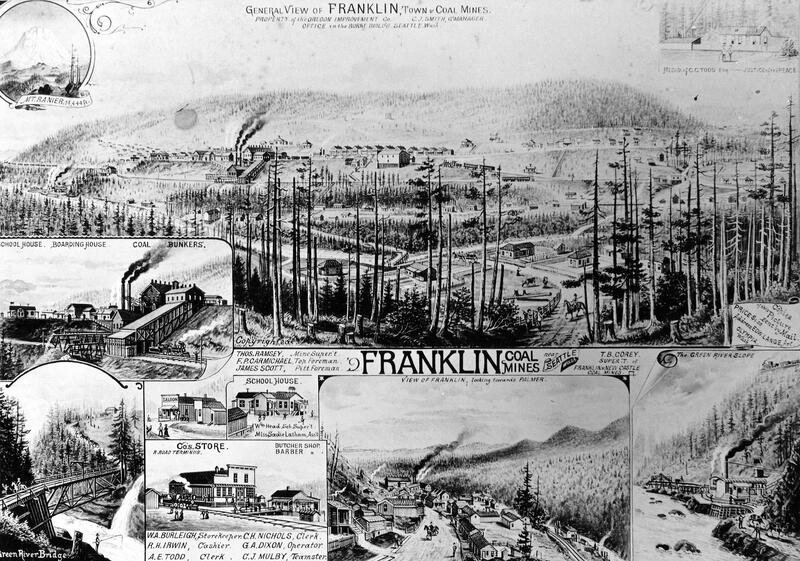 ‘Bess’ the mule was employed at the Pacific Coast Co.’s Cannon mine in Franklin. 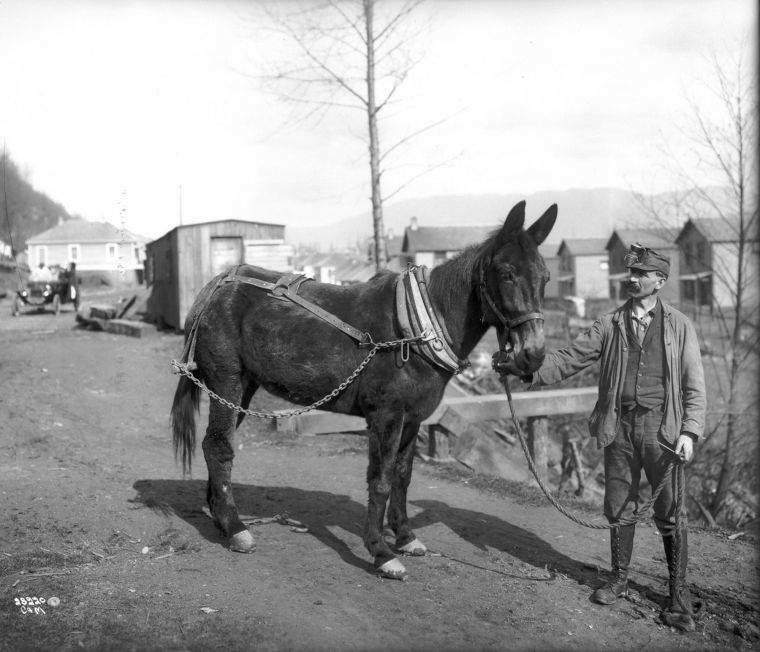 In 1914 the Seattle Star exposed how mules at the mine were required to work 24 hours a day and never allowed outside. The Humane Society eventually ‘arrested’ Bess, releasing her for needed rest and forage. The Pacific Coast Company will probably substitute a third rail electric system for mule trains in Black Diamond and Gem mines. The third rail system will also supplant the overhead trolley in the Coal Creek mines of the company. 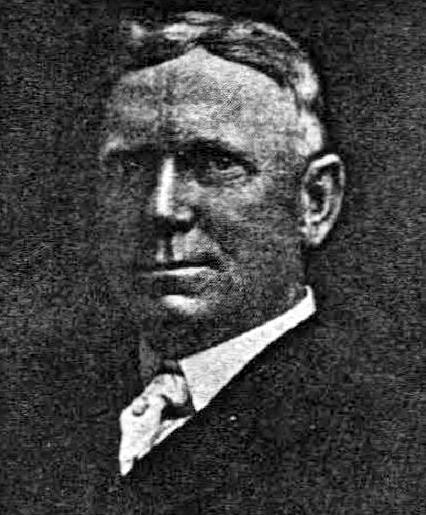 SAN FRANCISCO, Friday, May 13 — J.C. Ford, general manager of the Pacific Coast Company, has been in this city for some days negotiating with President H.H. 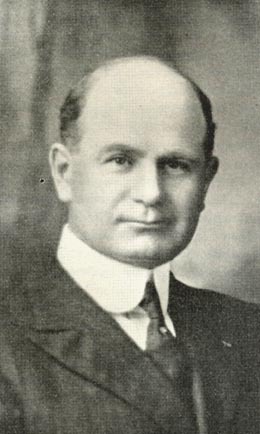 Taylor for the purchase of the Black Diamond coal mines on Puget Sound. 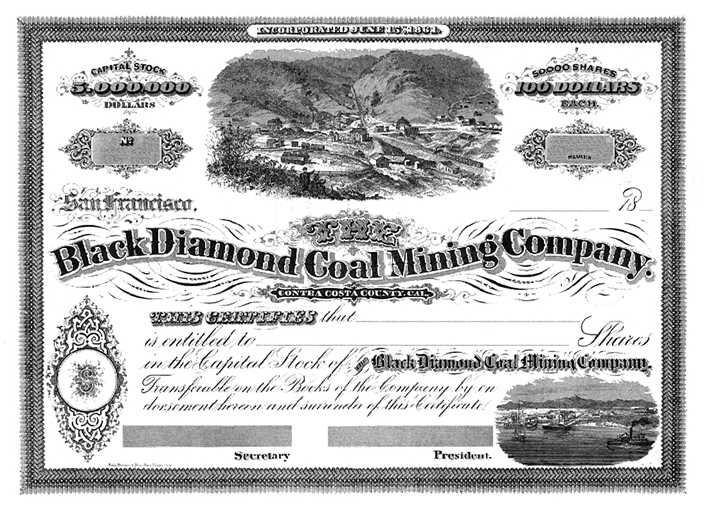 The Black Diamond coal mines are to be sold to the Pacific Coast Company, $1,000,000 being paid for the properties. Negotiations for the acquirement of the coal lands and workings, which have been in progress for nearly four months, are practically completed and the formal transfer will be made within a few days. 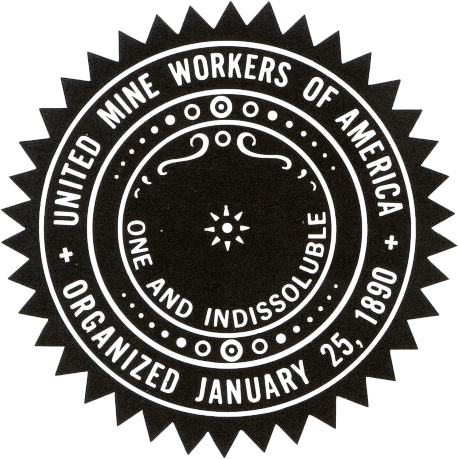 Long-continued depression in Washington’s coal mining industry and consequent precarious employment for the union miners of the state reached what the mine workers regard as a climax last week when the famous Franklin mine, one of the oldest and largest in King County, was shut down, possibly never to reopen.